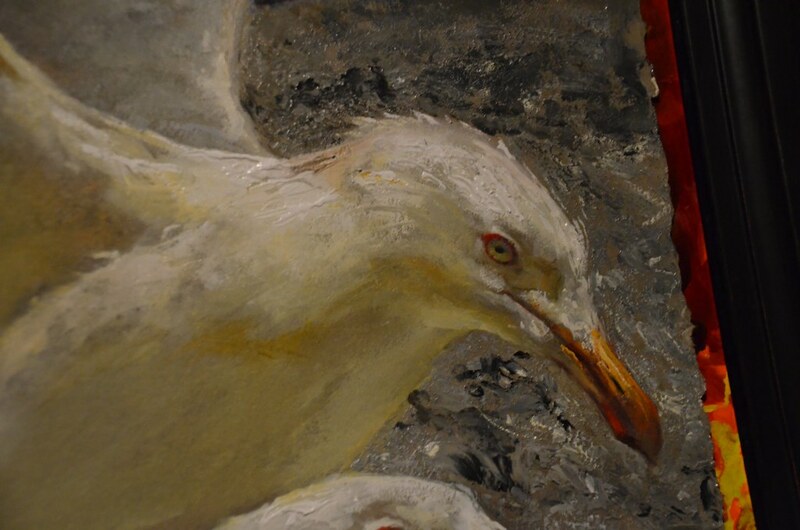 I am in love with the work of Jamie Wyeth. I will be posting more photos of this man’s work as I visit the show at the MFA this fall. Today was the second visit. 05 Aug This entry was written by lois, posted on August 5, 2014 at 3:34 pm, filed under Blog entry. Bookmark the permalink. Follow any comments here with the RSS feed for this post. Both comments and trackbacks are currently closed.